Enjoy a top-level, carefree skiing holiday with lots of winter sports fun and learning with the Hochgurgl ski school. Enjoy a skiing holiday in one of the world’s top ten ski resorts – and a skiing master class in Austria’s highest ski school! 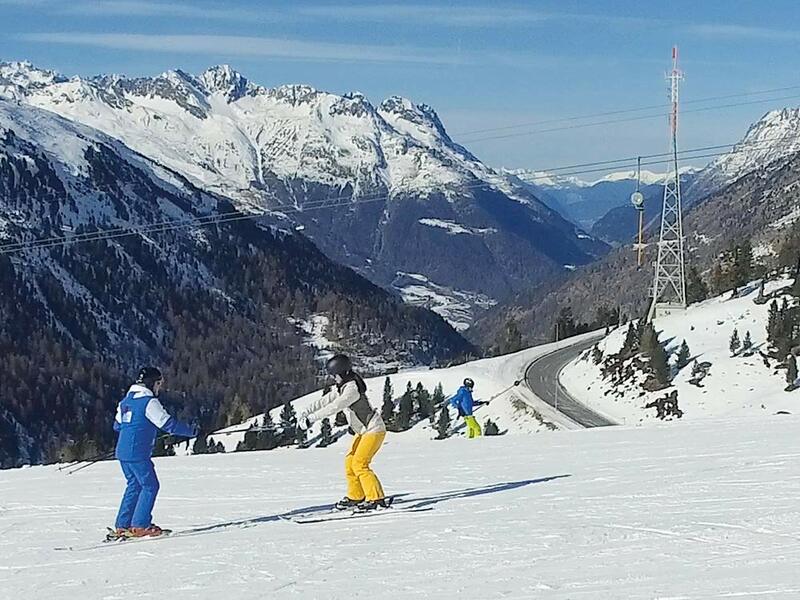 Top teaching with highly qualified skiing and snowboarding instructors who know the region as well as the Obergurgl-Hochgurgl ski resort like the backs of their hands. They teach young and old all the joys and skills of winter sports with dedication and determination. Whether you’re a beginner, intermediate or semi-pro; whether it’s skiing, snowboarding, carving or cross-country skiing: Austria’s highest ski school in Hochgurgl has the instruction programme to suit you. Carefree skiing for all ages and abilities. Enjoy a whole day out in the mountains with a real ski professional or book a few private lessons for complete flexibility. Your requirement is our mission. All-day childcare? No problem. 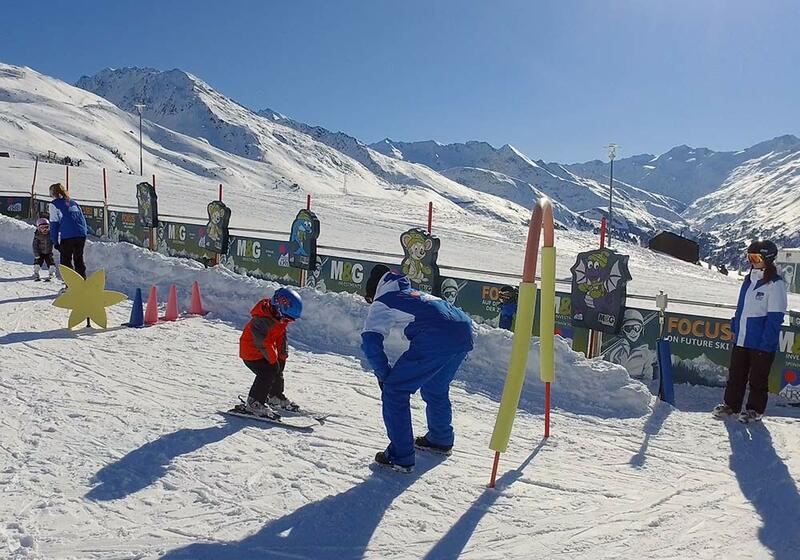 We gently and playfully teach children all the fun of snow sports – leading them from learning to piste prowess in a way that suits you and them. Our ski instructors are highly qualified experts and experienced professionals with excellent teaching skills. Take a deep breath and go! Your skiing holiday in the heart of the soaring Ötztal Alps – learning has never been so much fun.